If you are a member log in to obtain full access to this issue. Not a member? 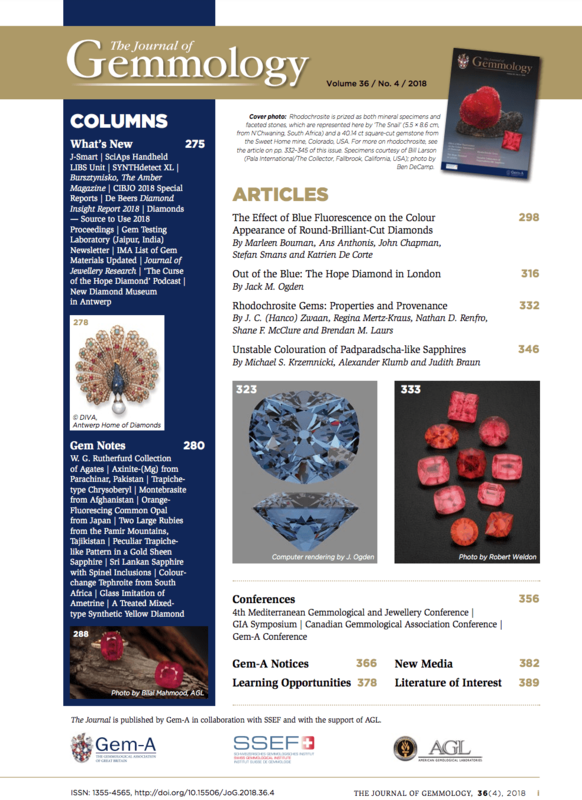 Visit membership today to gain access to all issues of The Journal or contact membership@gem-a.com.